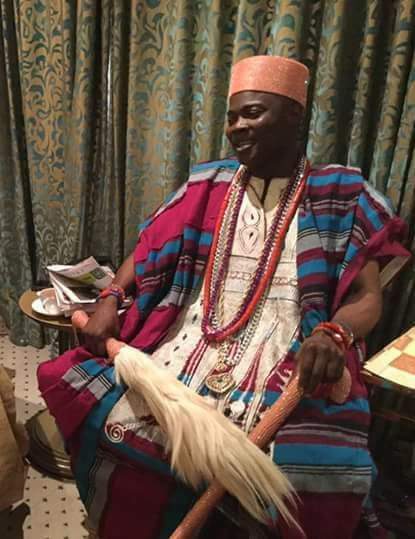 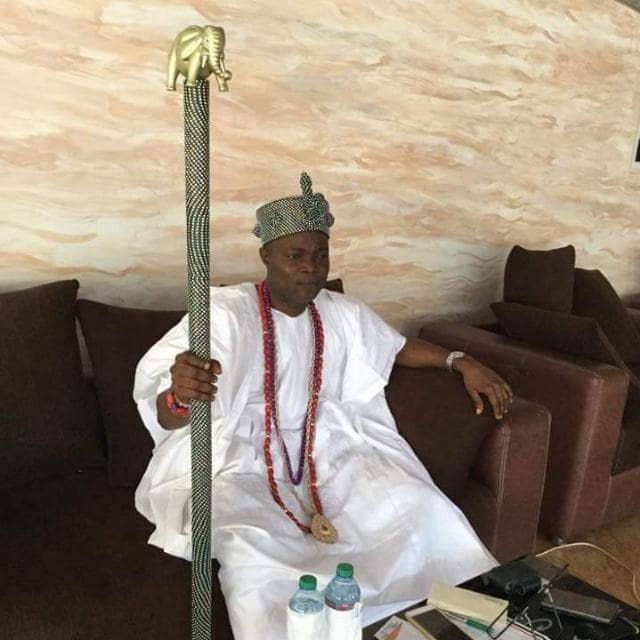 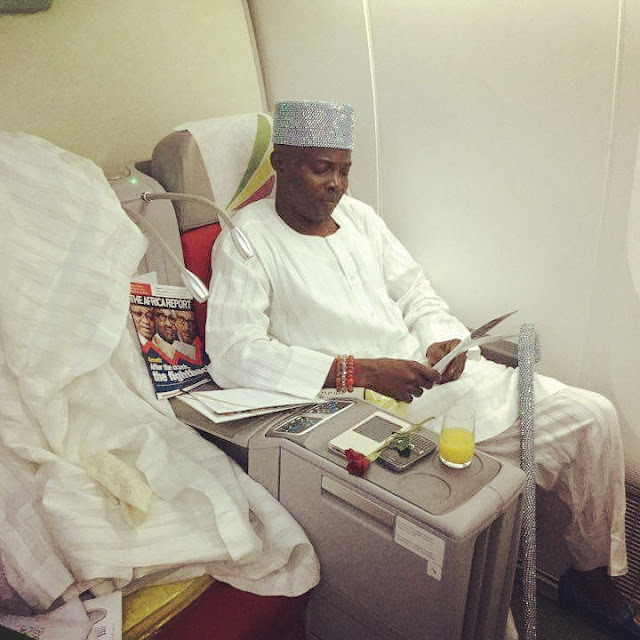 His Royal Majesty, Oba Hammed Adekunle Makama Oyelude, the Olowu of Kuta is a very stylish king. 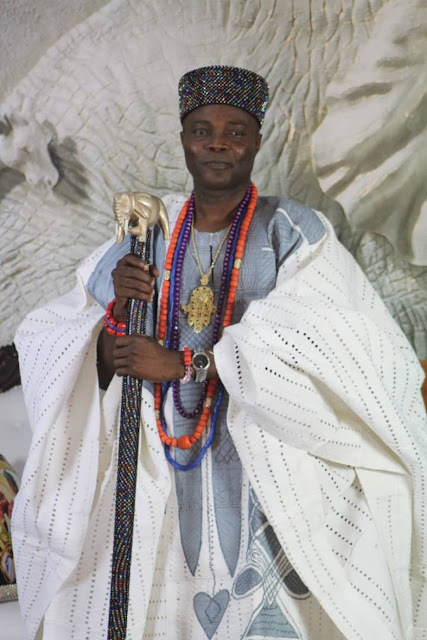 He is young and vibrant. 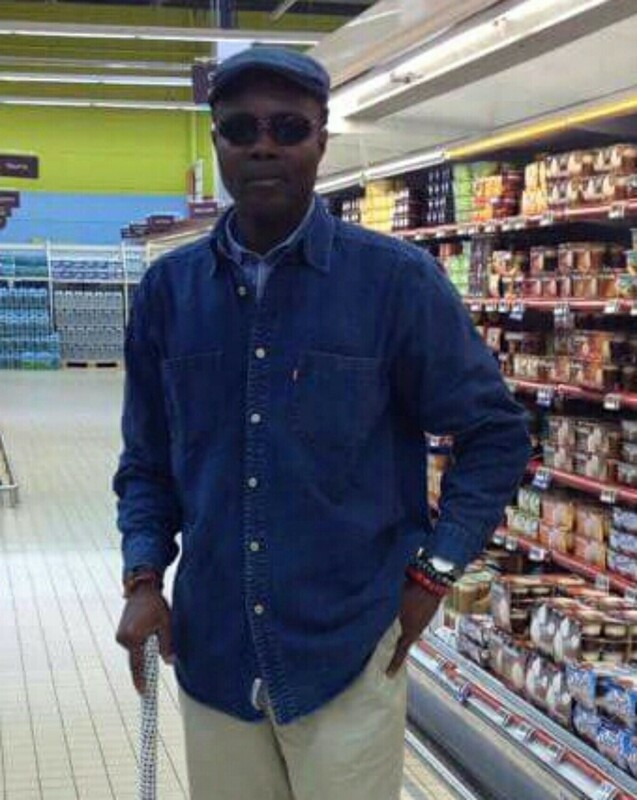 And he brims with ideas. 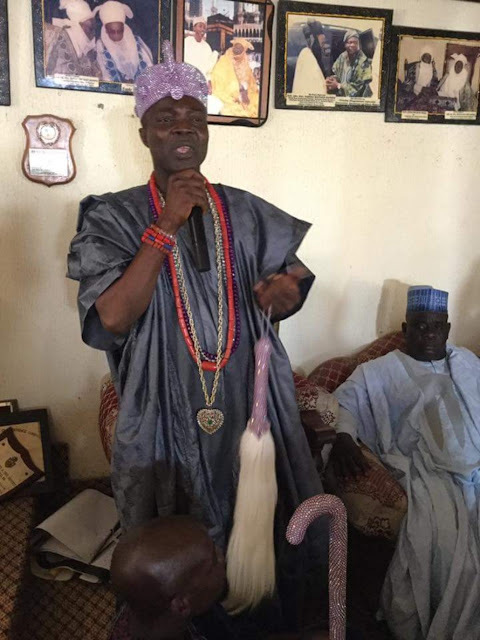 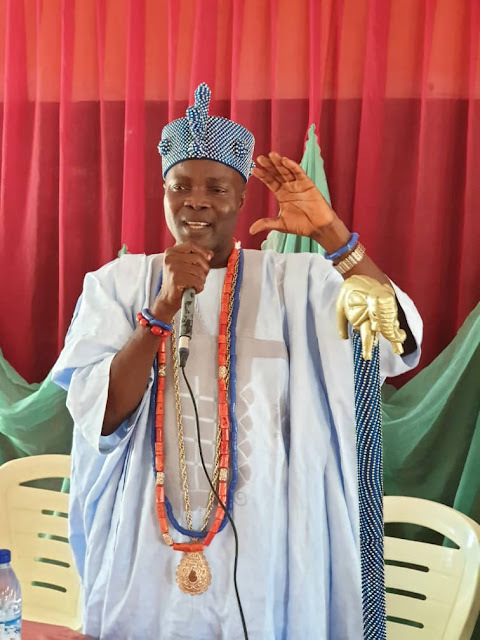 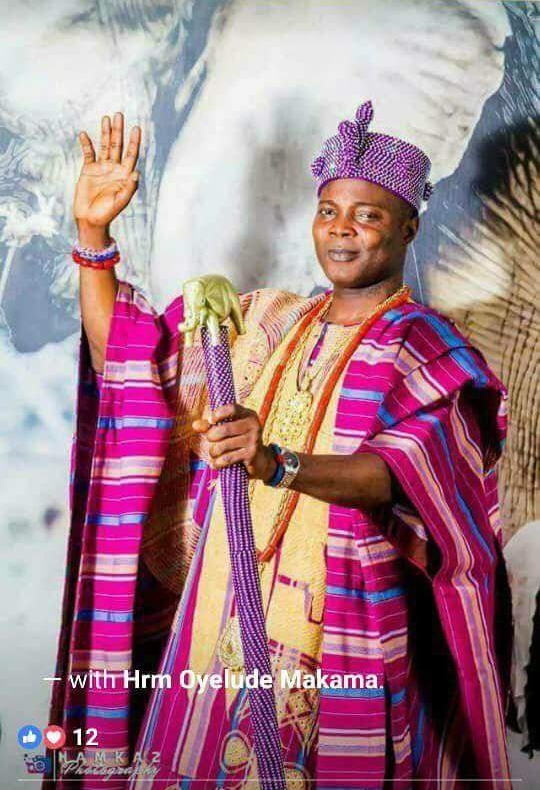 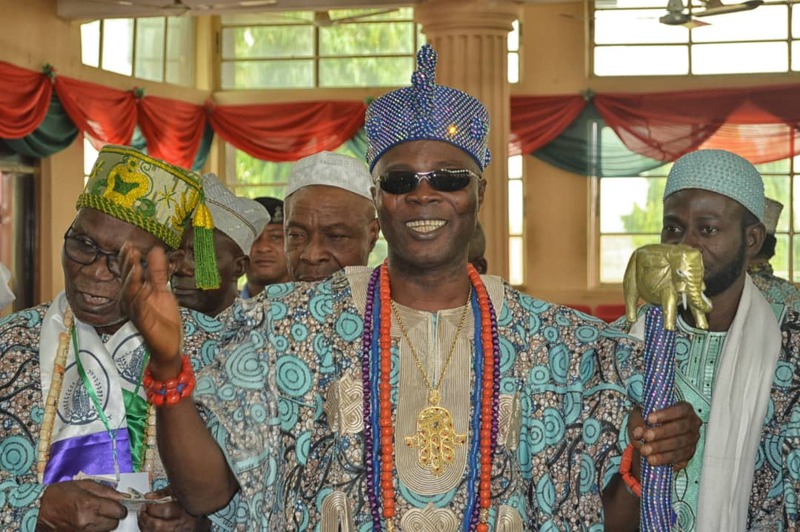 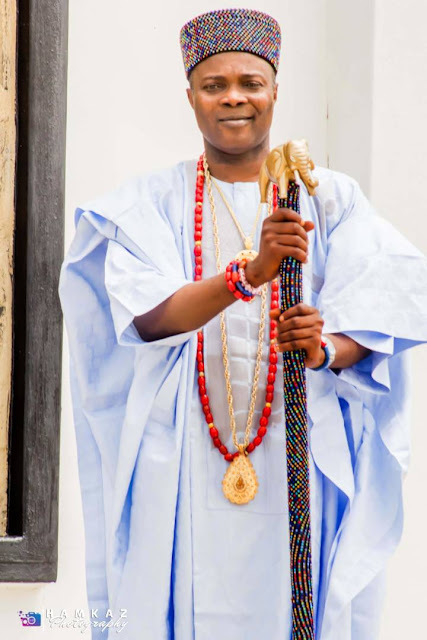 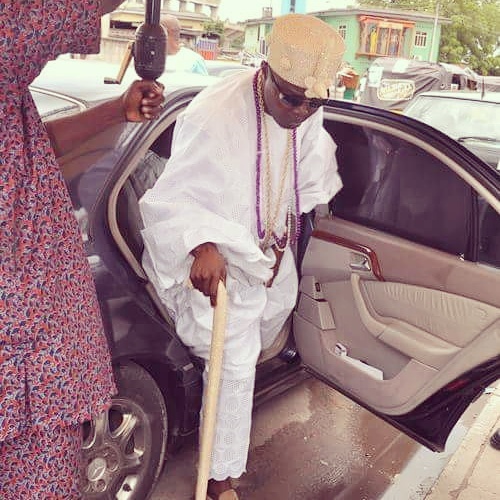 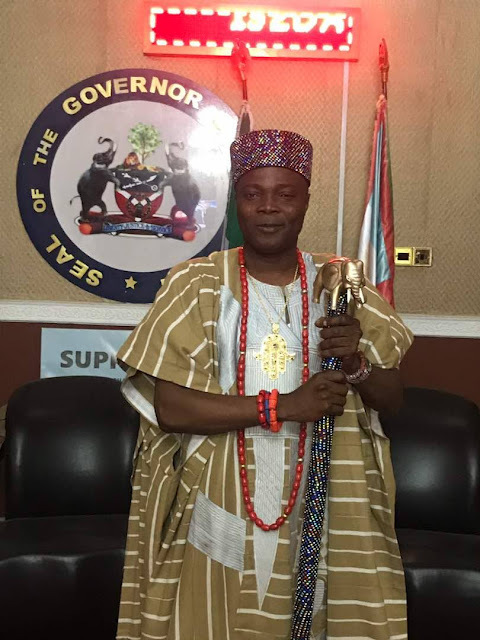 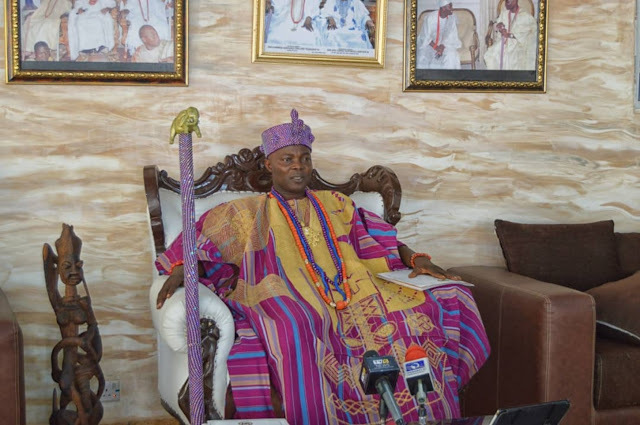 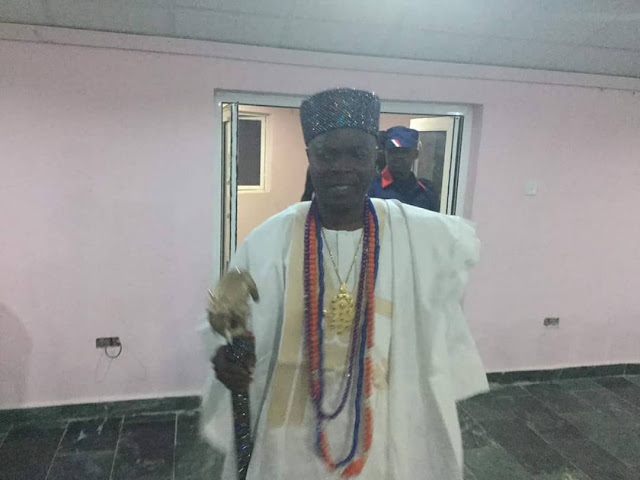 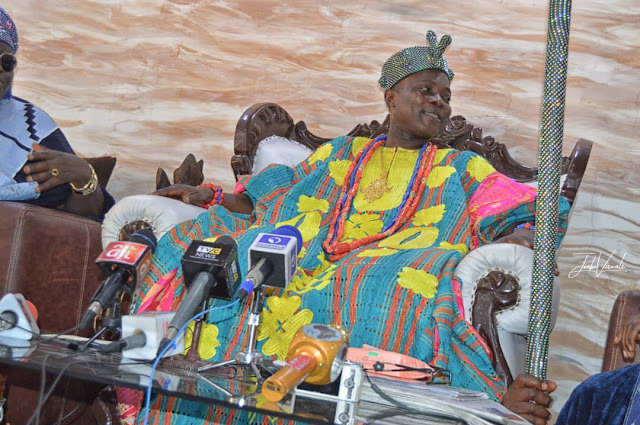 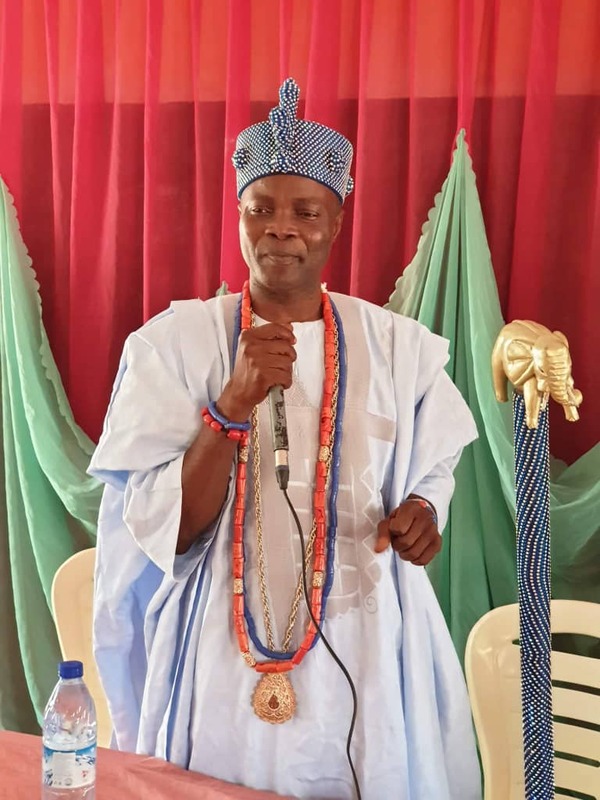 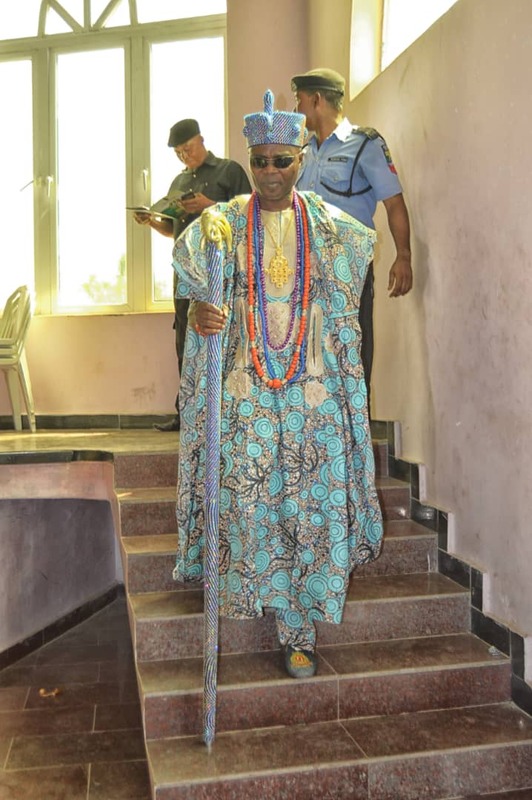 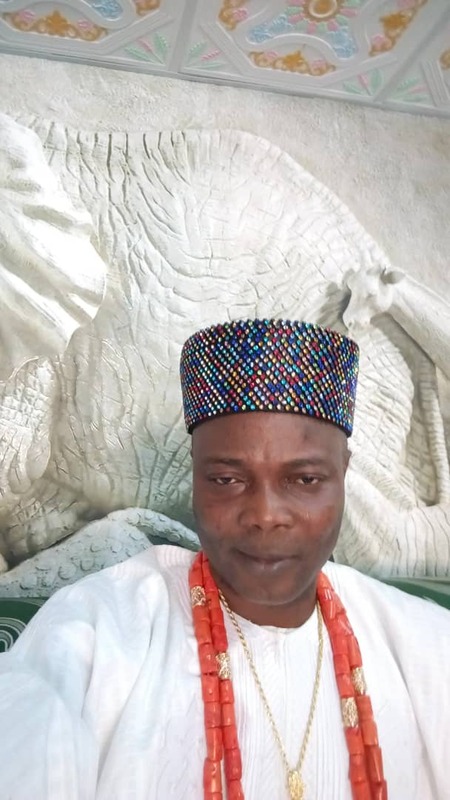 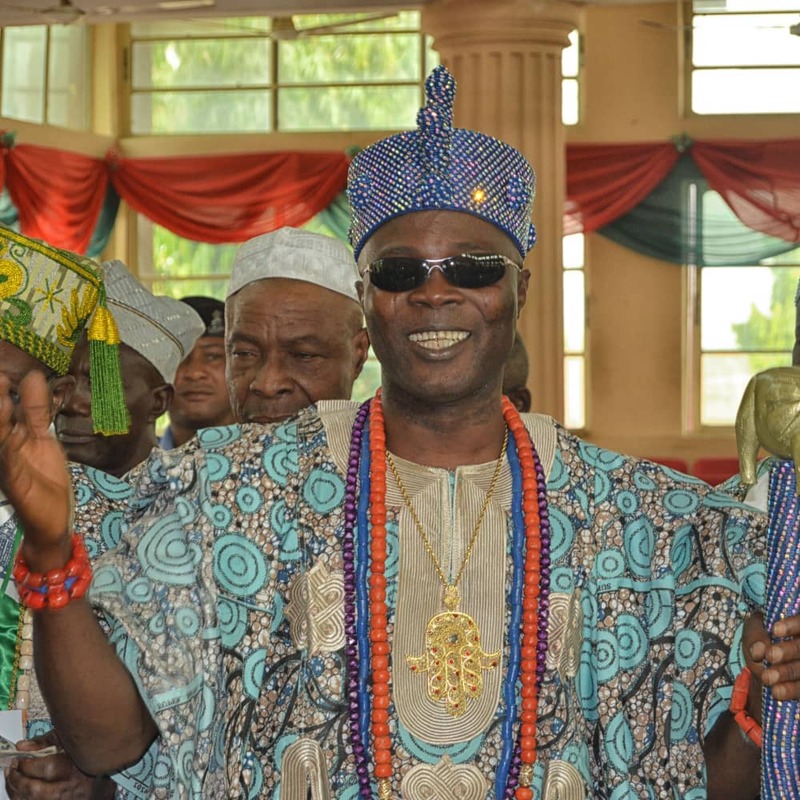 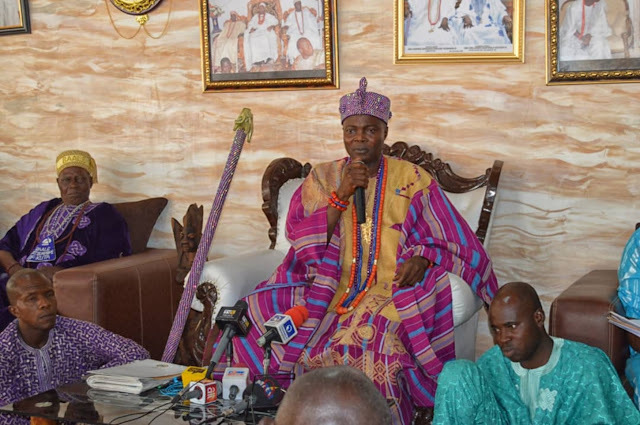 Whenever he steps out in Osun State where he is domiciled this very brilliant and articulate Oba turns heads in his direction, because of his resplendent royal style. 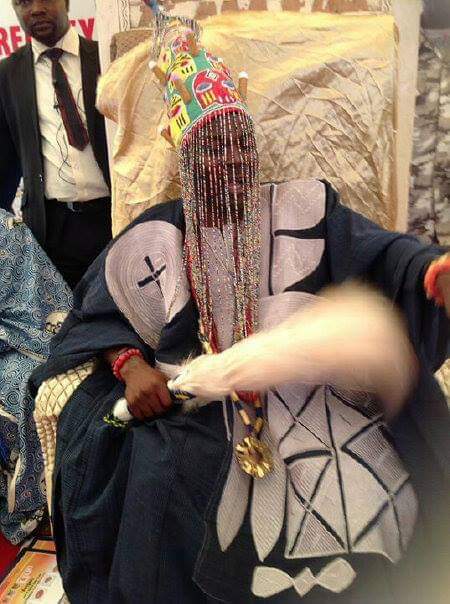 His flamboyant regalia oozes of a breath of fresh air. 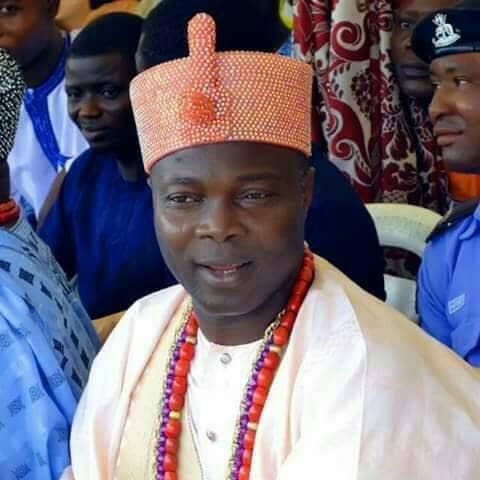 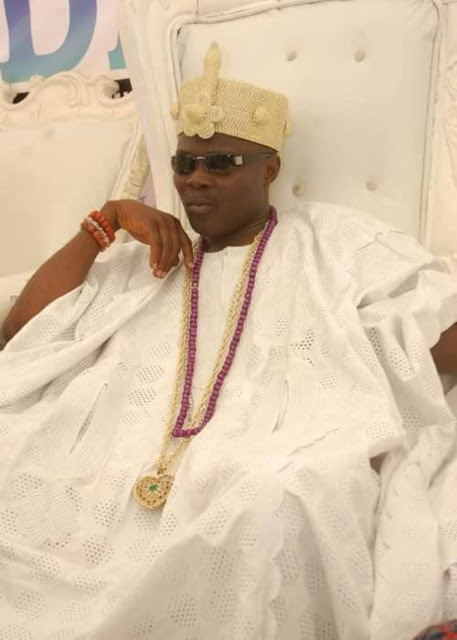 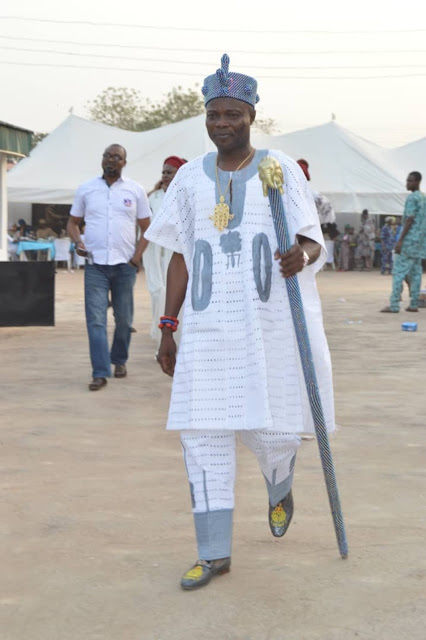 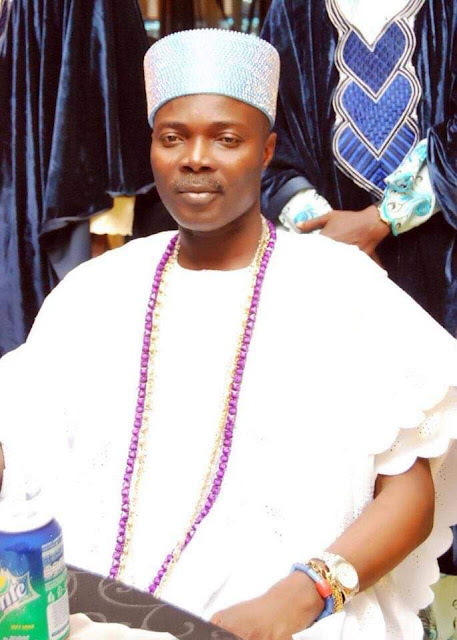 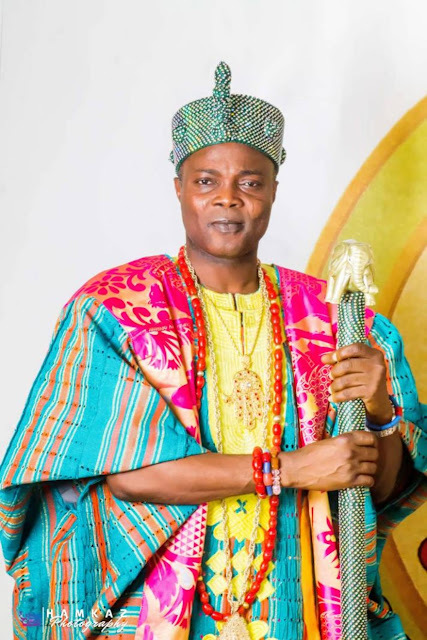 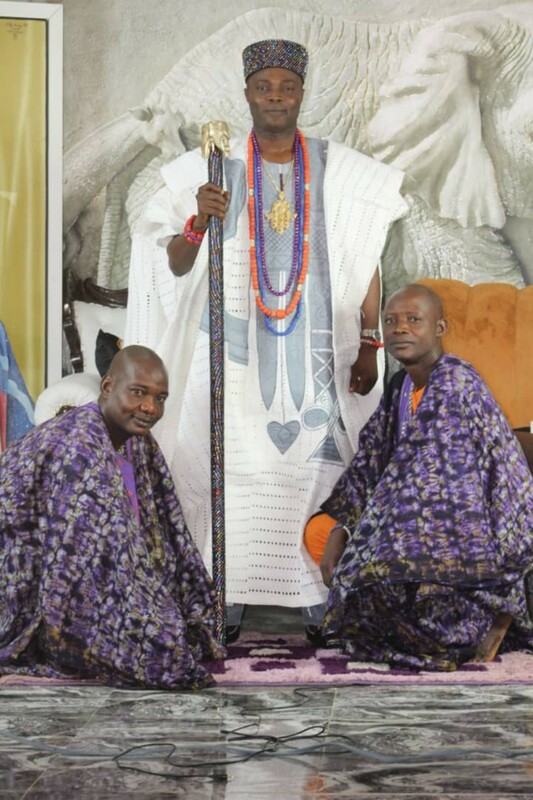 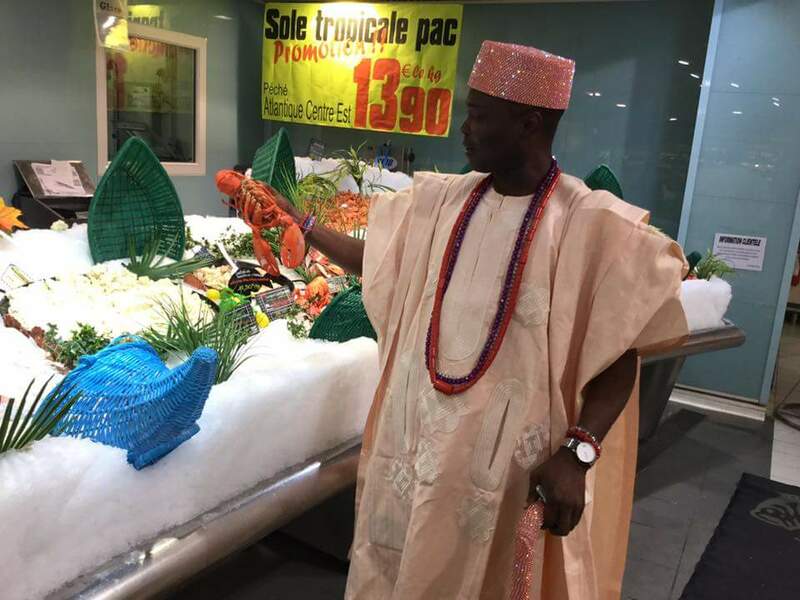 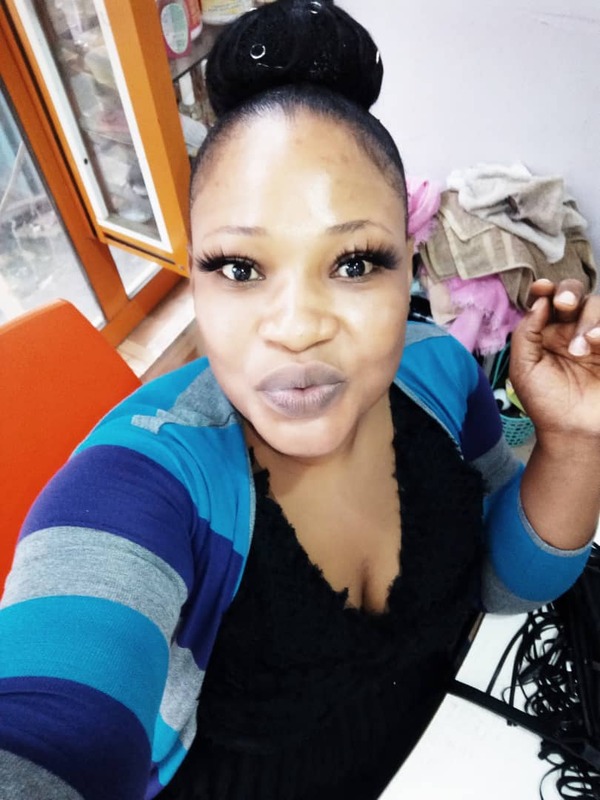 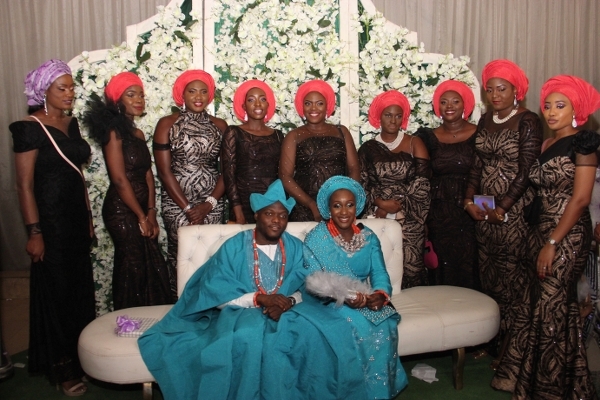 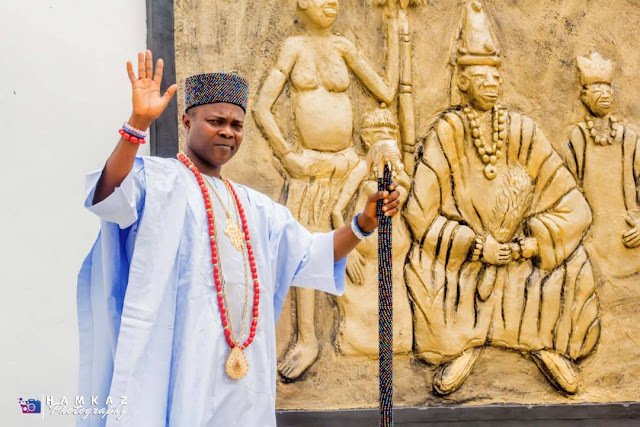 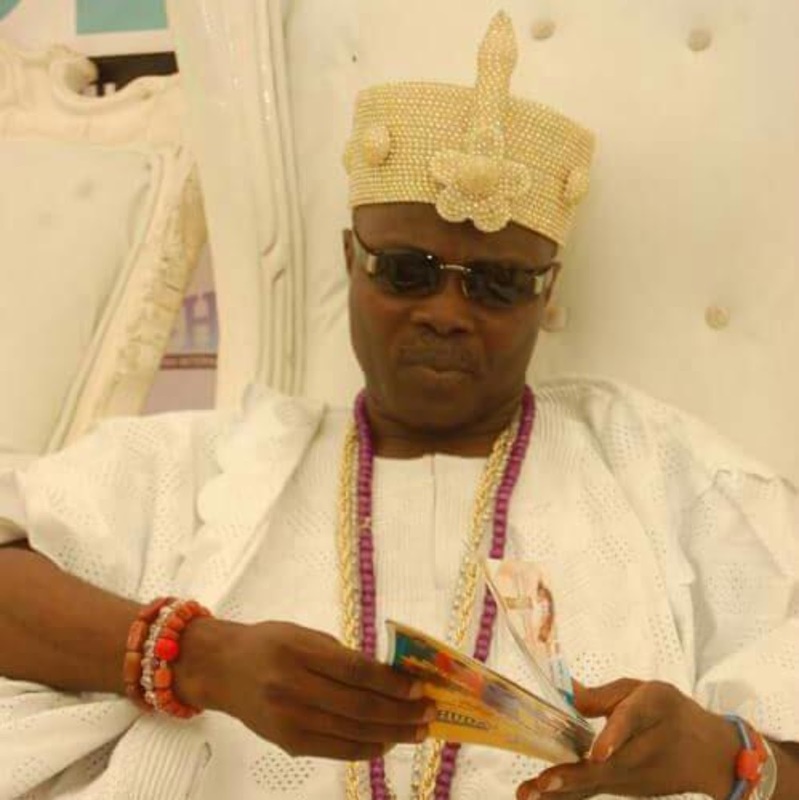 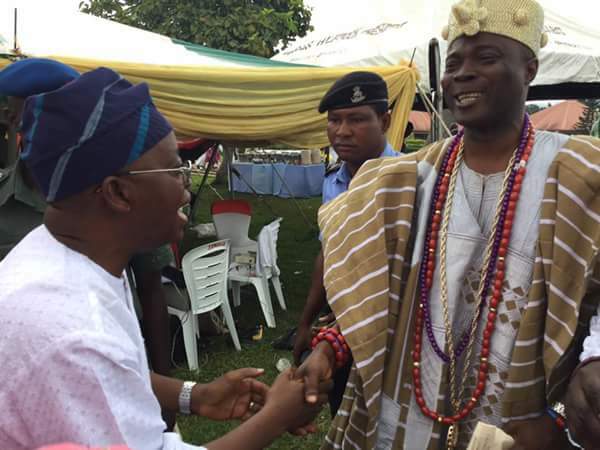 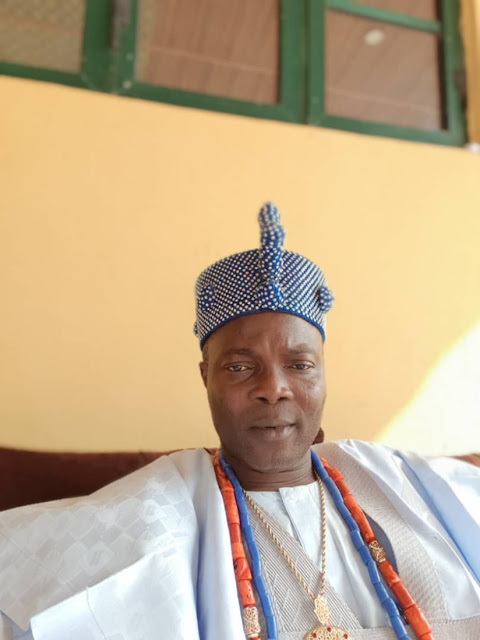 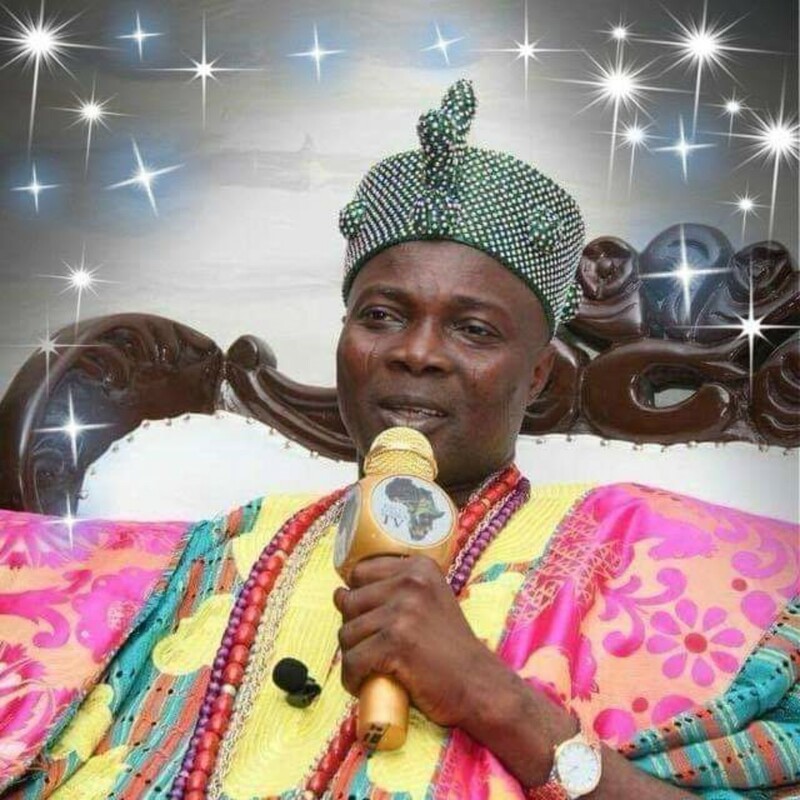 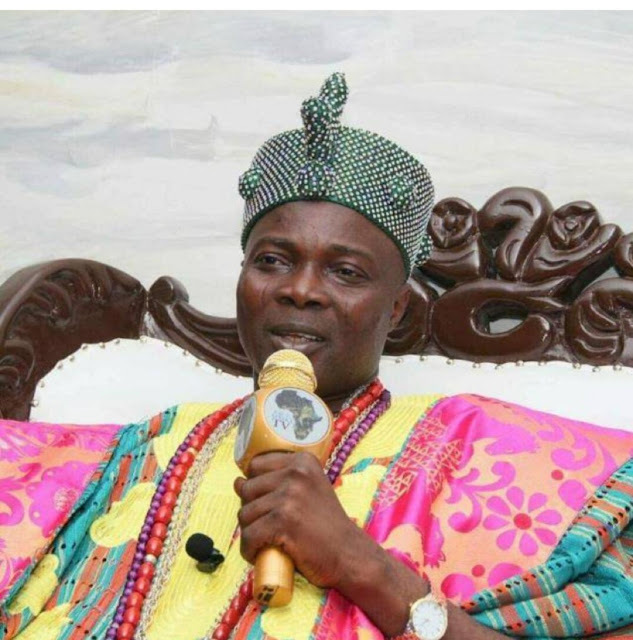 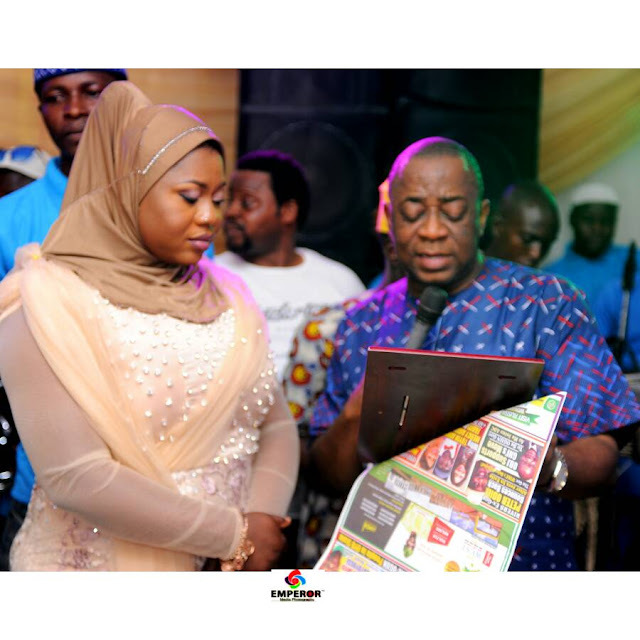 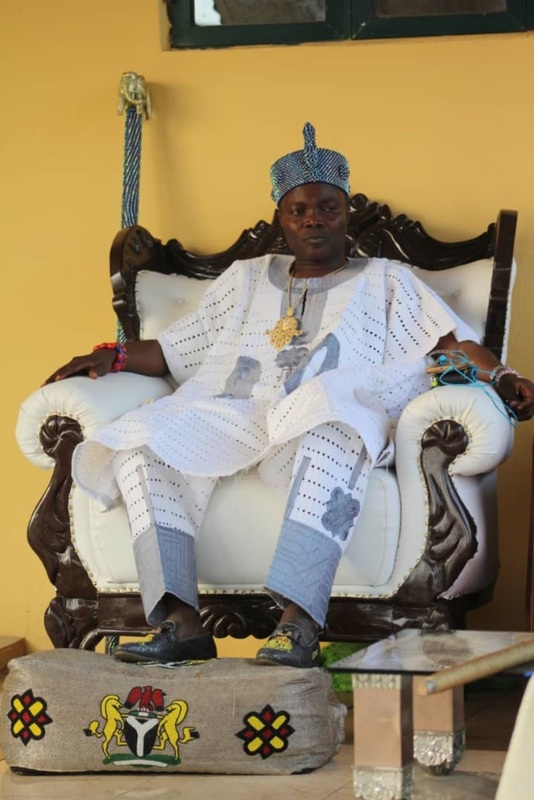 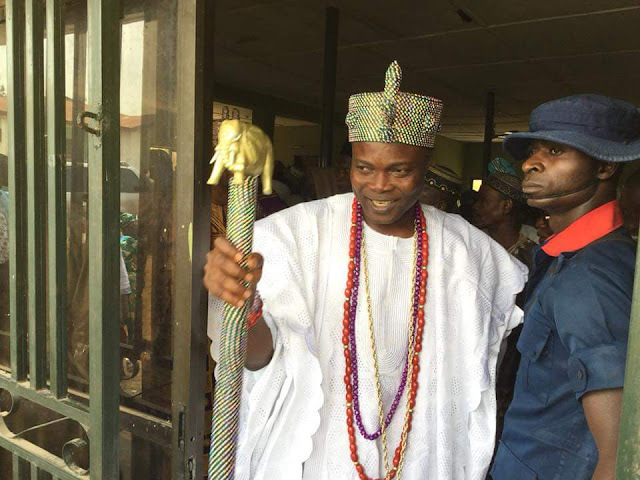 Below City People unveils the royal fashion of King Oyelude.